FAYETTEVILLE, Ark. 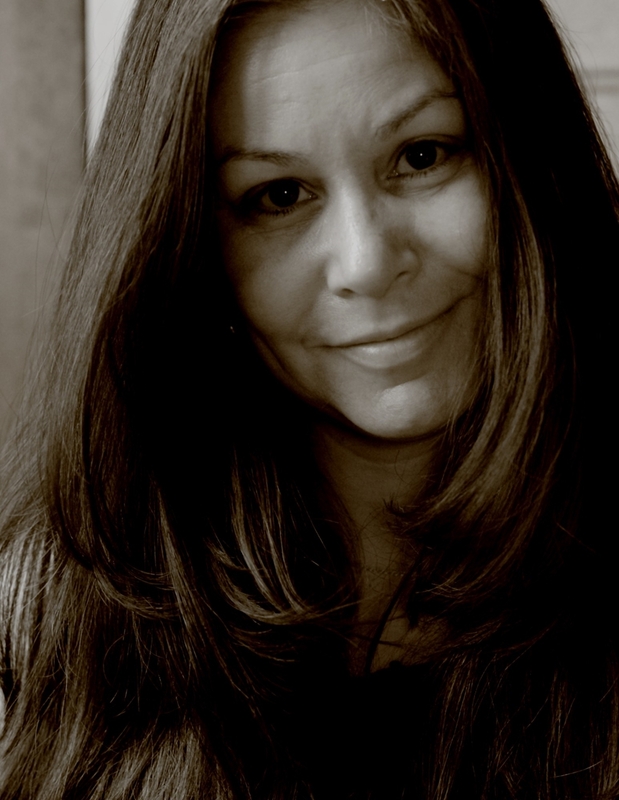 – Gina Franco has been named the winner of the annual CantoMundo Poetry Prize. She will receive $1,000 and will be published by the University of Arkansas Press in the fall of 2019. Her collection, set in the border landscapes of the American southwest, reflects on the strangeness of accident and its role in creating the lives we are born into. Franco teaches at Knox College and is the author of the poetry collection The Keepsake Storm. Every year the University of Arkansas Press together with CantoMundo, an American literary organization supporting Latina/o poets and poetry, accepts submissions for the CantoMundo Poetry Series and awards the $1,000 CantoMundo Poetry Prize to a book of poetry, written in English by a Latina/o writer. The series editors are Deborah Paredez and Celeste Gúzman Mendoza, co-founders and co-directors of CantoMundo. Paredez is the author of the poetry collection This Side of Skin and the critical study Selenidad: Selena, Latinos, and the Performance of Memory. Mendoza is the author of the poetry collection Beneath the Halo. Emmy Pérez is 2019 series guest judge. Pérez is the author of With the River on Our Face and Solstice. She’s a recipient of a 2017 National Endowment for the Arts poetry fellowship and was in the inaugural cohort of CantoMundo fellows, 2010 to 2012. Since its founding in 2009, CantoMundo has cultivated and supported a community of Latina/o poets and the poetry they create.